I began physical therapy today. I am sore, but know that pain brings change. 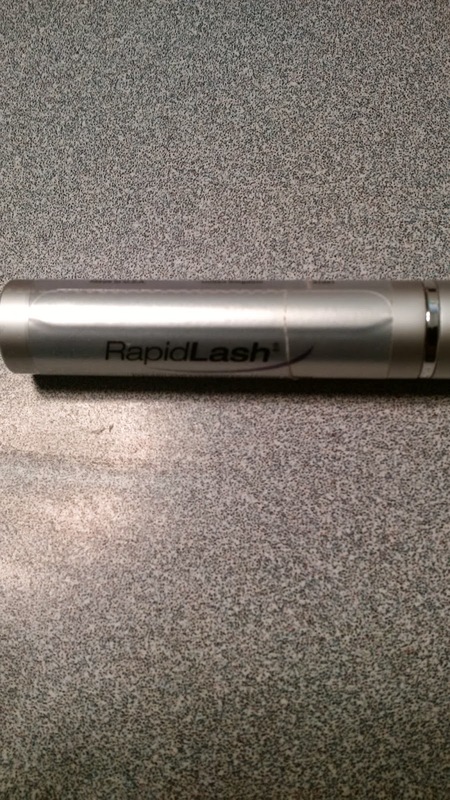 Mi hija gave me a product called "Rapid Lash". Chemo treatments made my eyelashes fall out. I've been using Rapid Lash for almost a year and my eyelashes are back and they look amazing. I still like wearing false lashes, but I'm only going to wear them when I want to look extra special. Gracias Brianna :). Lack of estrogen es no bueno. Hormones are so important. My GYN is working with me to fix the problem. Lack of hormones causes bladder and kidney issues. If you can avoid having a hysterectomy do so. I can't say this enough. I finally found a new rheumatologist. This doctor comes highly recommended. So much so my appointment isn't until February. That was the first available! I hope good things come to those who wait. ABC has two incredibly funny new TV shows, "Blackish" and "Cristela". So happy to see such diversity on a major network. "Modern Family" is still my absolute favorite comedy show. This season has been perfection. It's nice to take a break from all the stress and enjoy something pleasant.